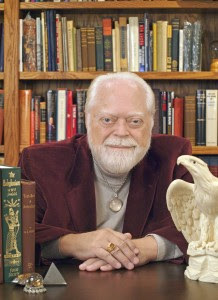 In 1969, as President of Llewellyn Publications (now Llewellyn Worldwide, Ltd.), he published the first new edition of this book since its original printing and kept it in print continuously thereafter. 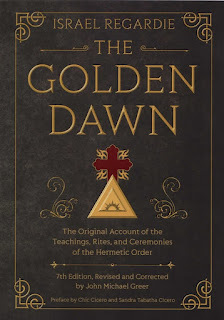 For that, as well as for his lifelong efforts to promote magic and occult philosophy of all kinds, every student of the Golden Dawn tradition owes him an immense debt. This seventh edition of The Golden Dawn, which he set in motion but did not live to see completed, is dedicated to his memory.